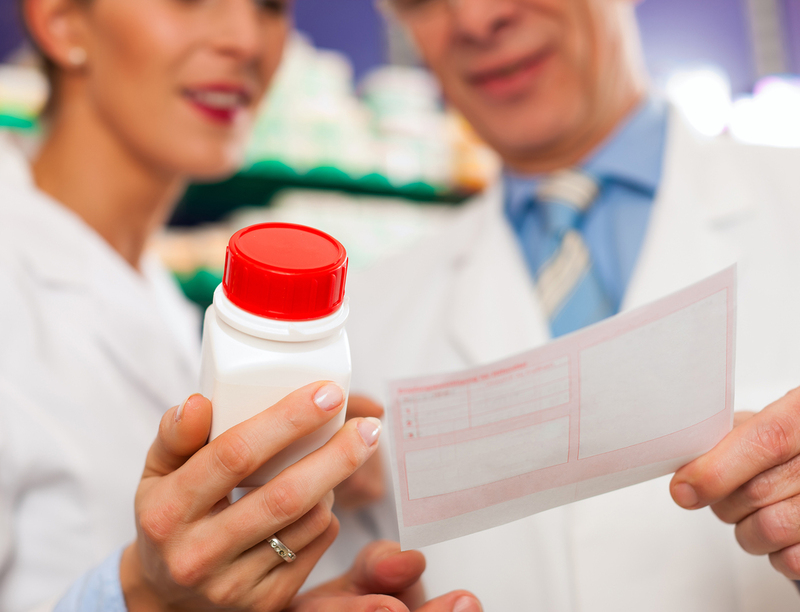 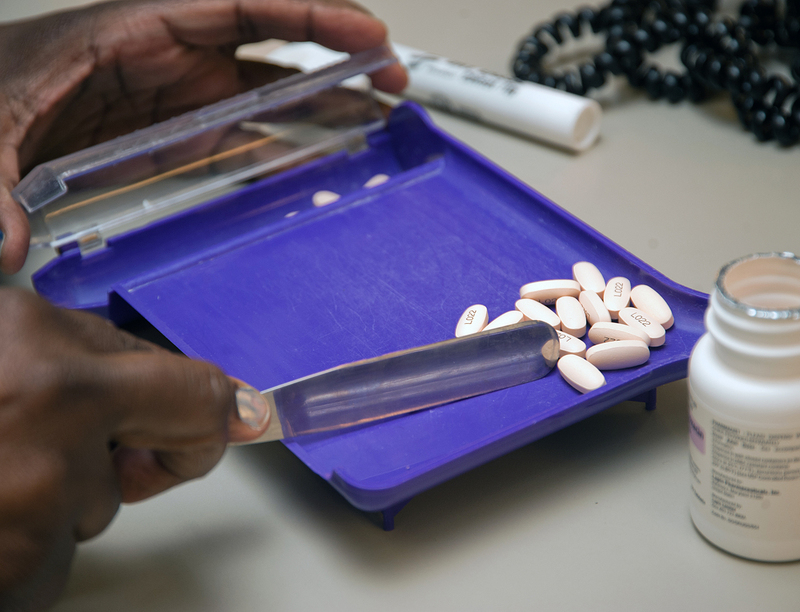 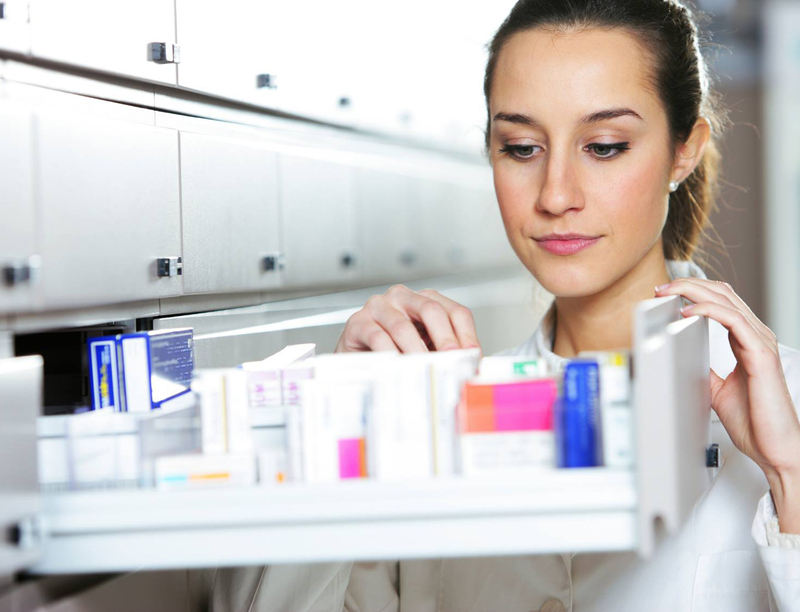 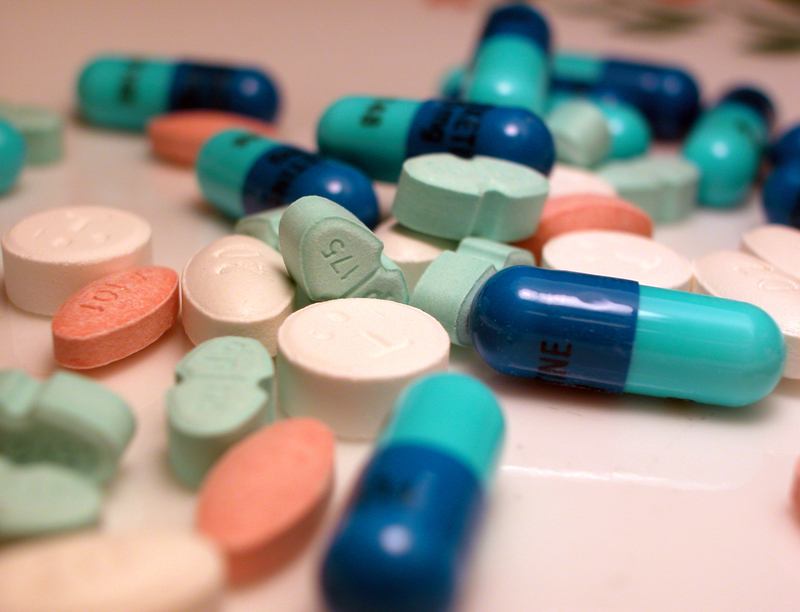 Our training prepares the student to work closely with the pharmacist in preparing prescriptions, maintaining patient files, taking inventory of medications & dispensing in both small & large-scale health institutions. 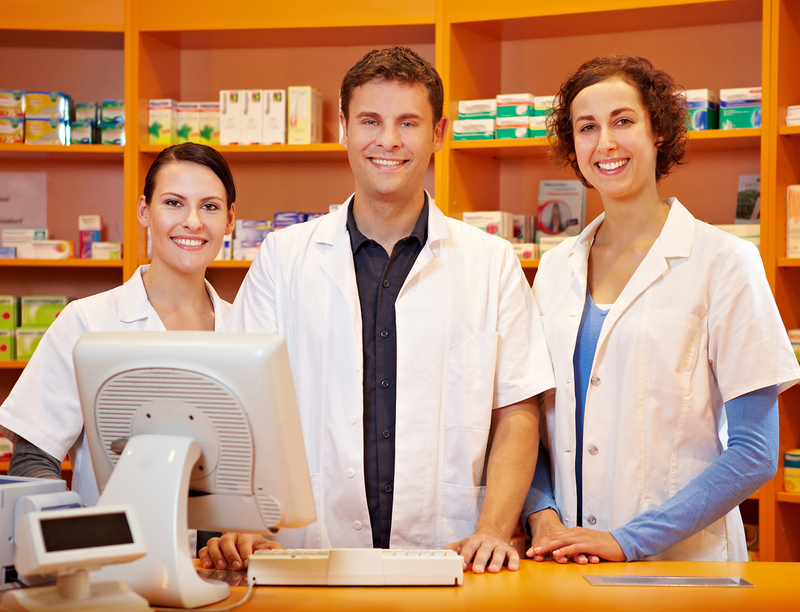 Pharmacy technical assistants can apply their skills in a variety of work environments, such as community pharmacies, extended care facilities, hospitals & pharmaceutical companies. 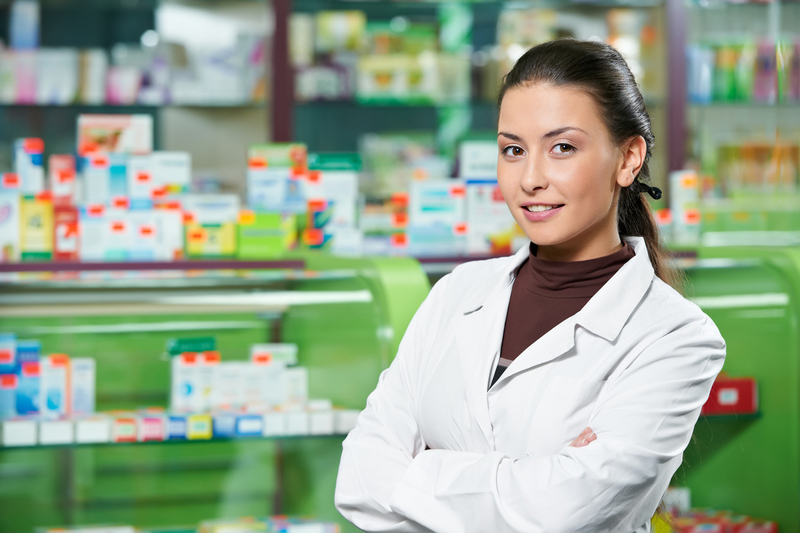 We equip our student with an array of knowledge in the different branches of the medical & pharmaceutical industries while working under the supervision of a pharmacist.